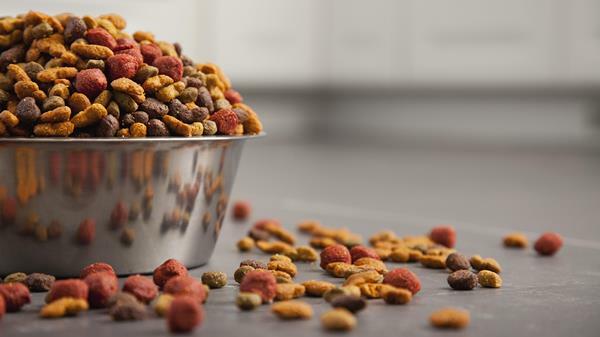 For pet owners, aflatoxins are another of those science-y words that get tossed around when pet food is recalled, but you may not know exactly what it means. 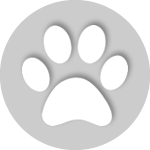 It’s just another sure and certain sign that you’re going to be looking for another pet food when you go to the store. And your dog or cat might have to go to the vet. Aflatoxins Aspergillus flavus and A. parasiticus are a kind of mold that are associated with human and animal ill health effects. They are a kind of mycotoxin, which is a family of molds produced under special conditions of moisture and temperature. Most people over 30 probably never heard of aflatoxins or mycotoxins in school science classes since the first real research on mycotoxins wasn’t done until the 1960s. Aflatoxins are associated with powerful liver toxins but this can vary depending on the animal involved, as well as how long the animal was eating something contaminated with aflatoxins, and other factors. In studies with rats, aflatoxins have been shown to be a powerful liver carginogenic. They also seem to suppress the immune system, putting animals at risk of death from other diseases or infections. Chronic exposure can lead to tumor formation. 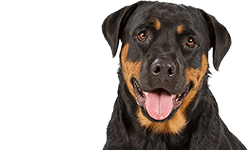 Clinical signs in dogs and cats include lethargy, anorexia and jaundice. 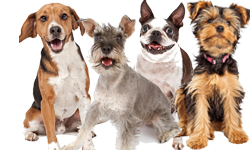 A study of 50 dogs with foodborne aflatoxicosis from commercial dog foods from 2012 reported that the dogs had a 68 percent mortality rate. Common clinical signs included lethargy (78%), vomiting (76%), anorexia (74%), icterus (66%), depression (66%), melena (60%), haematuria (36%) and diarrhea (36%). The researchers concluded that dogs with aflatoxin poisoning had a poor prognosis. Y. Bruchim et al., 2012. “Accidental fatal aflatoxicosis due to contaminated commercial diet in 50 dogs.” Res Vet Sci 93: 279-287. doi: 10.1016/j.rvsc.2011.07.024. 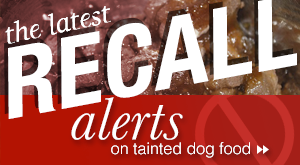 As it pertains to pet food, mold contamination from aflatoxin usually occurs one of two ways. It can occur during the growth of a plant, such as corn. Some conditions that stress crops such as drought encourage the growth of the mold and damage the seed coat, making them vulnerable to insects that carry mold spores. The other situation that often encourages the growth of aflatoxin mold is inadequate storage conditions. Because of their potential health threat (both to humans and animals), there has been an effort to find control measures for aflaxtoxins since they were discovered. Such measures include the use of crops that are resistant to aflatoxins. These crops can have genes that produce natural pesticides that kill insects that can carry mold spores. Producers can also make sure they are using adequate storage conditions, especially by keeping moisture low so mold can’t grow. Normally, if a crop batch is discovered to have a higher than allowed amount of aflatoxin, the entire batch has to be discarded. In some cases, a batch may be used if it is radiated to destroy the aflatoxin. In other cases, the affected grain is blended with grain that is free of contamination to lower the overall amount of aflatoxin in the batch. There is also an experimental method of mixing certain kinds of clay into the contaminated grain to help absorb the aflatoxins, but this is still being researched. 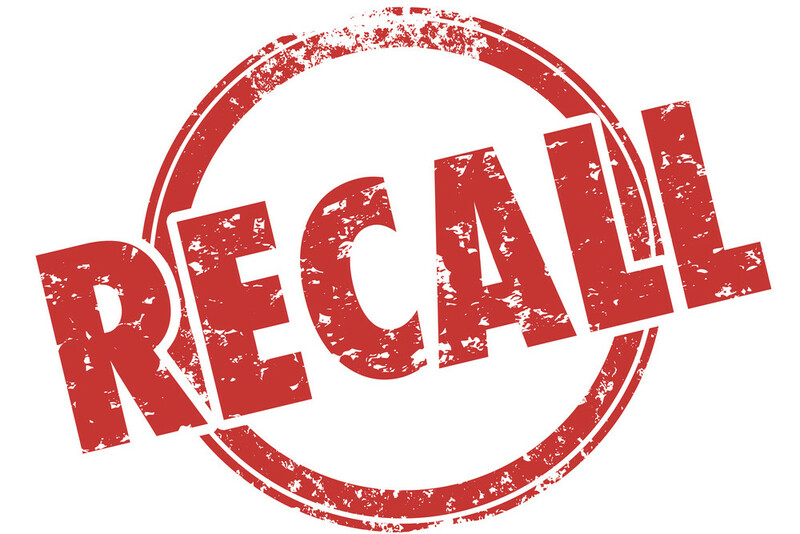 There were several pet food recalls related to aflatoxins between 2010-2013, though most of them affected small lot sizes and were precautionary in nature. None of them were as large or deadly as the 2005 recalls from Diamond Pet Foods. Diamond settled the lawsuit pertaining to this case for $3.1 million in 2008. 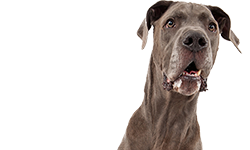 Kroger is currently being sued in a class action lawsuit stemming from aflatoxins in pet food sold (and later recalled) in 2010. The pet food industry voiced concerns in late 2012 and in 2013 about the possibility that aflatoxins would once again be a danger in grain crops following the severe drought in the summer of 2012 since the drought could cause stress conditions that might make aflatoxin mold likely. 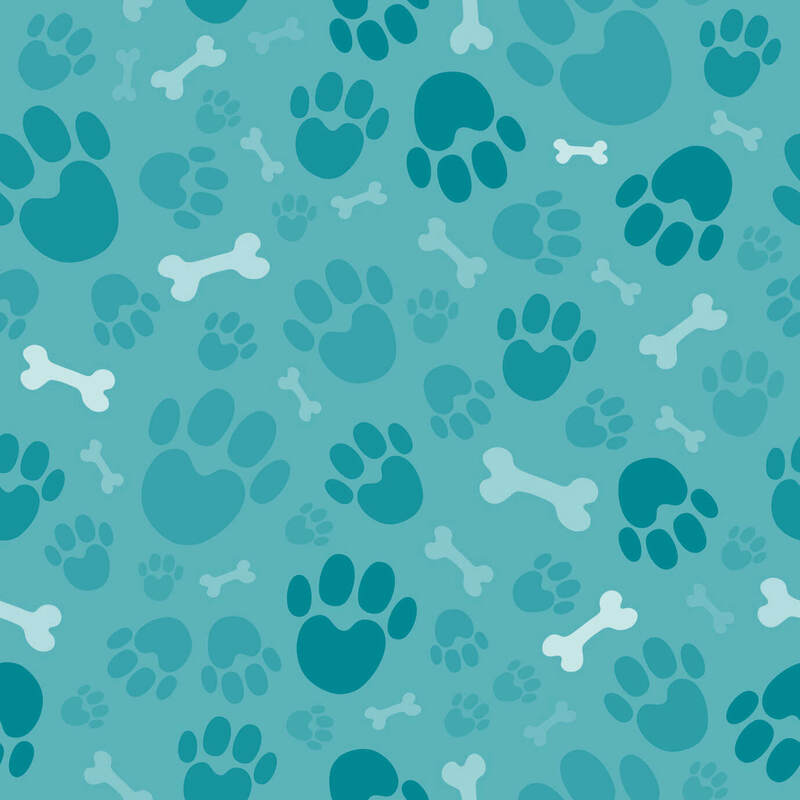 Pet food manufacturers have a number of methods to try to analyze grains for aflatoxins and other mycotoxins. They can’t do much to prevent the mycotoxins in the field, but they can apply rigorous testing after harvesting. Even if aflatoxins are found, there are ways to eliminate them or manage their presence, as already mentioned. [C]rop insurance data from the US Department of Agriculture show payouts for mycotoxins, aflatoxin being the most common, reached nearly US$75 million for 2012, triple levels of a year ago. Nearly 85 percent of the claims were filed in six USA states: Arkansas, Illinois, Indiana, Kansas, Mississippi and Missouri. Higher concentrations of aflatoxin were expected even before the new bushels were harvested in fall 2012. In September 2012, Iowa, Illinois, Indiana and Nebraska received Food and Drug Administration approval to increase the amount of aflatoxin-contaminated corn that could be blended for animal feed. Should you feed your pet foods with grains? As already mentioned, blending batches of grain that contain aflatoxin with batches that are not contaminated (with FDA approval) is a common way to reduce the amount of aflatoxin in feed, and so lessen the risk of contamination to the general population of animals. 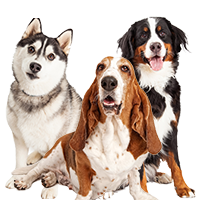 However, if you are trying to avoid feeding your pet any aflatoxin mold at all, then this method won’t provide you much comfort. Much of this animal feed, which is often corn, is fed to livestock, but some of it goes into pet food. If you are concerned about aflatoxins and other mycotoxins, then you might choose to feed your pet a grain free food. Most animals will never have aflatoxicosis, though we can’t say that they won’t ever have any effects from eating small amounts of aflatoxins in their food over the long term. However, there are pros and cons to many diets and ingredients in pet foods so it’s a good idea to investigate any food before you feed it. 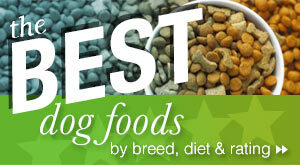 There are many good grain free pet foods but they aren’t all good or nutritionally balanced. Make sure you know what you’re buying and feeding your pet. In case you’re wondering, aflatoxins are also found in human foods and products. They come from peanuts, tree nuts, corn, wheat, and seed oils (i.e., cottonseed), for example. Some kinds of aflatoxins (there are others than those discussed here) are known human carcinogens. As you can see, it’s hard to get away from aflotoxins in our food supply, whether you are looking for pet food or food for your own diet. 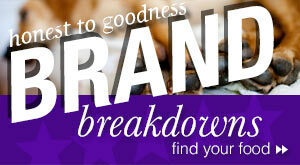 In both cases, look for better quality foods and pay attention to health condition – your pet’s and yours.